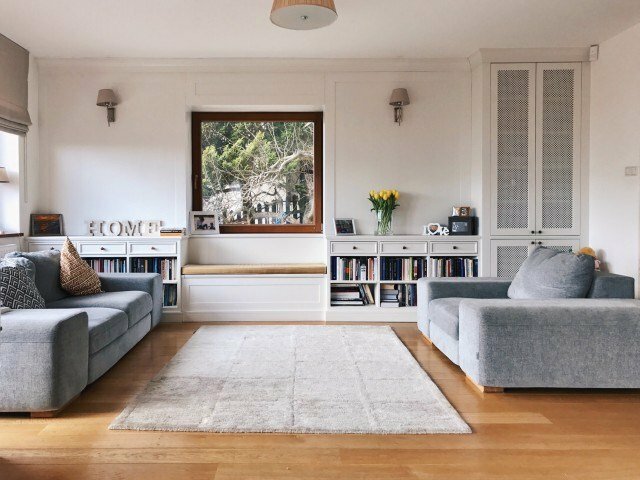 A colourful carpet can add a lot to any room: a touch of colour, the comfort of not feeling the cold floor underneath one's feet, a cosy feeling and a symbol of personal taste. Carpets have been around for thousands of years, serving both as an ornament and a means to keep the house warm. Carpets come in a variety of textures, materials and colours, some are woven by hand and some are industrial products. Their popularity has made them a central feature in many homes. Have you cleaned your carpet lately? 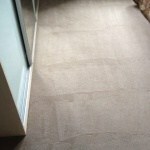 Although carpets have many advantages, they also have one significant disadvantage: they must be cleaned regularly. Why? For many reasons: they are prone to get stained and absorb unpleasant odours, they tend to become worn-looking and discoloured if they are not taken care of properly. Your carpets attract a great many unpleasant guests: dust, pollen, allergens, animal hairs, tiny bugs and mites, and they can absorb moisture and become mouldy. All of these things do not only mean that carpets can lose their original charm in a short time, but that they can actually become a health hazard. Stains can cause more problems than they initially appear to cause. You might remove the surface of the stain, but it could anchor all the way to the floor beneath the carpet. 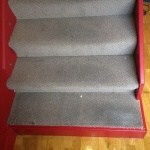 You might never realize just how much dirt and grime stays trapped within the fibers of the carpet. Traditional cleaning methods just don’t quite cut it. They miss most of the deep stains and dirt particles, and these are the causes of bad odours and unpleasant spots in your carpet. Deep, thorough cleaning with professional tools and techniques will solve these issues. 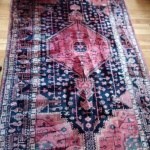 Of course, this does not mean that you should throw out your carpets! On the contrary, you can actually keep them for a good long many years. All you have to do is to get them cleaned regularly. All you need to keep your carpets clean and fresh-looking is have them steam cleaned by professionals. Also as noted dirty carpets also pose problems to allergy sufferers. Spores, pollen, and other allergens get embedded deep inside carpets. These particles can easily cause a person with allergies to have adverse reactions. Sneezing, runny noses, coughing, and headaches routinely plague people with allergies. Your carpets may be the root causes of these reactions. You’ll need to have them steam cleaned so that you can breathe easier in your own home. Many people underestimate the amount of pollutants that can get trapped in carpets. You don’t want to make this same mistake. 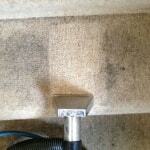 Professional carpet steam cleaning will solve your allergy problems that you are unable to identify. 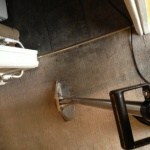 CleanDay London is a company that specializes in steam cleaning of carpets. The company has vast experience in steam cleaning carpets of all textures and styles and takes care to only use the best quality materials and the most advanced methods. If you are not sure how often and in which manner your carpet should be steam cleaned - just contact CleanDay London and you will receive the answers to all your questions. 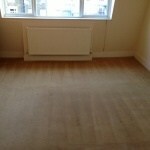 Have your carpets cleaned by CleanDay London - and the results will speak for themselves. CleanDay London will make your home look and smell new again. You will be amazed at how soft and steam clean your carpets will be after a thorough cleaning by the experts. Everyone in the home will enjoy the carpets as if they were brand new. 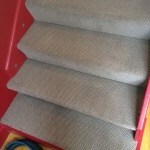 Revitalizing your carpets can also aid in the resale value of your home if you will be putting it on the market soon. 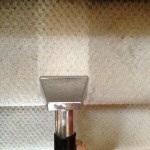 Before you decide to replace your carpets, consider having them steam cleaned. This is a great opportunity for all kinds of home owners to breathe some fresh air into their carpets and their homes. 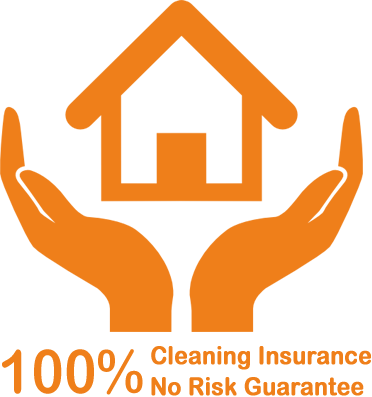 When you choose CleanDay London, you get a deeper clean, faster-drying carpets and a healthier home for you and your family. CleanDay London has become a trusted name in steam cleaning for thousands of households and for a good reason. We use a unique Hot Extraction Method to deliver a deeper, longer-lasting steam cleaning combined with a green-certified solution that is all natural and safe for your kids and pets. This means you get a clean that is healthier for you, your family and your home. CleanDay’sunique steam cleaning process is very reliable, your carpets dry within hours, not days. This means you and your family can get back to enjoying your home sooner. Our Hot Extraction Method is Tested & Proven to Remove Allergens and Bacteria. 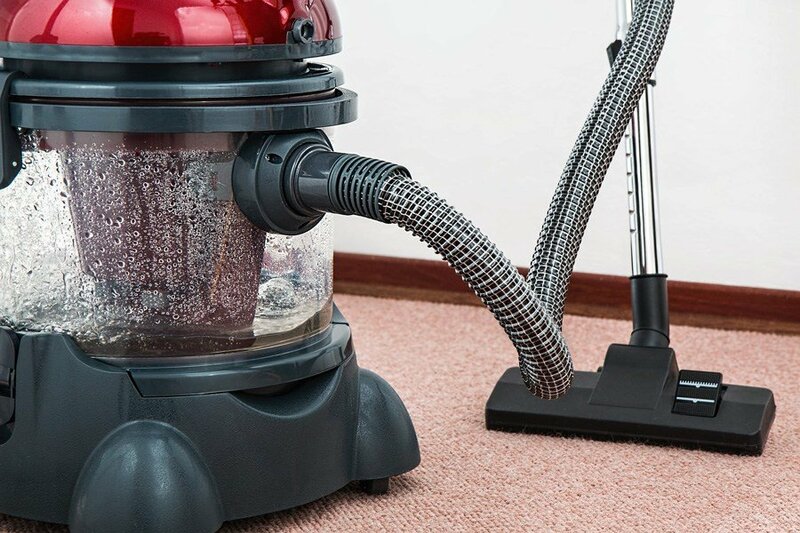 We use a hot water extraction method which means there is less risk of mould and mildew growth under your carpet that can result from the excessive water used by most steam cleaners. We use eco-friendly products which do not contain any harsh soaps or chemicals and is completely safe and non-toxic for your family and pets. Additionally, our Hot Extraction method removes 98% of common allergens in your carpets and upholstery, and when a sanitizer is added, 89% of bacteria is removed for your indoor air*. That adds up to a safer carpet cleaning that is healthier for you, your family and your home. 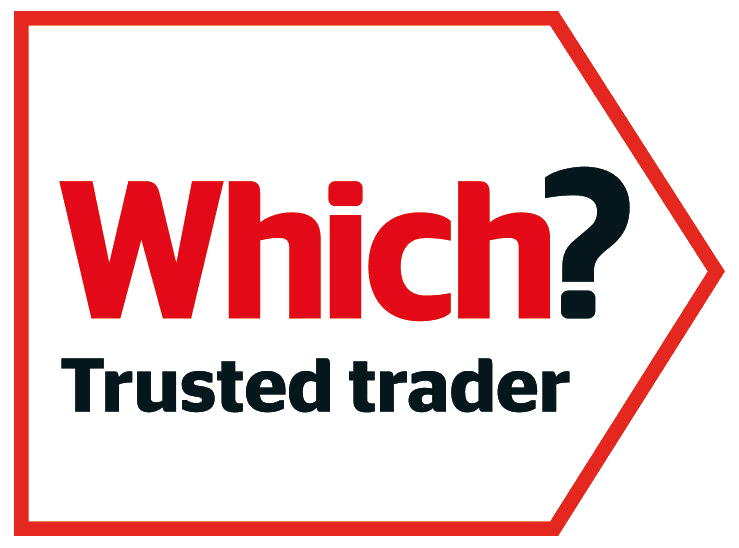 What should you consider before you make a booking with one of the best companies for carpet steam cleaning service - CleanDay London? 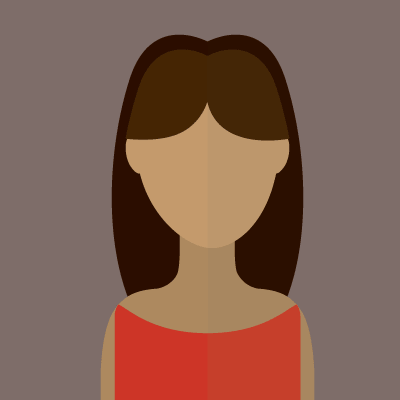 Before you contact us, please make sure you give the best information you can, so you can receive an accurate quote. For example, you would need to let us know what is the type and fabric of the carpet, which are the carpeted areas (bedroom, reception room, hallway etc.) and your preferred date and time you would need the service to take place. 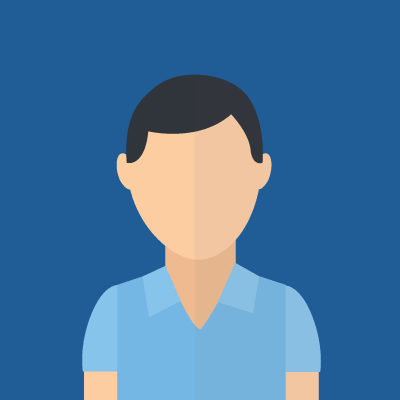 Once you contact us, a team of our member will get back to you with the price and availability for the service. We have a minimum charge of 50£. Please note that it is not a 100% guarantee that you carpet stains will be removed. Our professional carpet cleaners always try and do their best to remove any stains on your carpet. Firstly, they would need to inspect and have a look of the stain on place, after that once they have all the information they need, our professional carpet cleaners use the best product for the stain removal. But as you know this is not a full guarantee that your stain will be fully removed. The results differ from 99% to 10-20%, mainly depending on the type of the stain. In addition, it usually takes around 4-8 hours for natural fabrics (wool, cotton etc.) to fully dry. Regarding the artificial fabricsthe drying process takes around 2-4 hours. Our team can also provide you with plastic shoe bags, so you can walk on the carpet while it is still wet, you just need to let us know. Our trained and accredited technician will inspect your carpet to identify your main areas of concern. We extensively pre-vacuum your carpet which removes 99.9% of dust, dust mites and other allergens, a must have for asthma and allergy sufferers. We spot and pre spray your carpet with our highly effective 100% natural cleaning solution, focusing on walkways, heavy traffic areas and pet and food stains. We will agitate your carpet to ensure soil separation. This method along with our natural cleaning products allows us to clean your carpet in the most non toxic and effective manner. 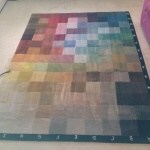 The carpet pile is set in one direction so that the fibre is in the best position for drying and ultimate visual appeal. After all is clean and done, our technician will go with you through your home and the areas that got cleaned. During this review they will show you what was cleaned, which stains and spots they treated, and guide you how to keep this "like new" condition. If you have any comments or questions, this would be a great time to tell the tech. We aspire for 100% customer satisfaction, so don't hesitate to tell the tech if anything bothers you. See your Carpet Cleaning superheroes in action! If you want your carpets to be as clean as possible without wasting time then look no further than the Dry Carpet Cleaning service that CleanDay London offers. 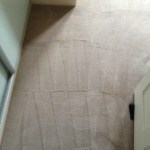 This method involves cleaning the carpet while it is still dry. The process is rather straight forward. Of course, since the carpet itself is dry, you’re also saving a good few hours that you would’ve otherwise spent waiting for it to dry. Because it’s still a fairly new method most people are reluctant to try it out. Rest assured that our team will deep clean your carpet without leaving a single speck of dust behind. Saving time and effort, Dry Cleaning is definitely the way to go. If you are looking for a quick way to thoroughly clean your carpet without compromising the quality, this is your service. So if you have things to do and you want to waste as little time as possible on your carpet, then give us a call and let our carpet cleaners do the work for you. 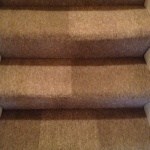 You can pay cash on completion to our professional carpet cleaner on the day. 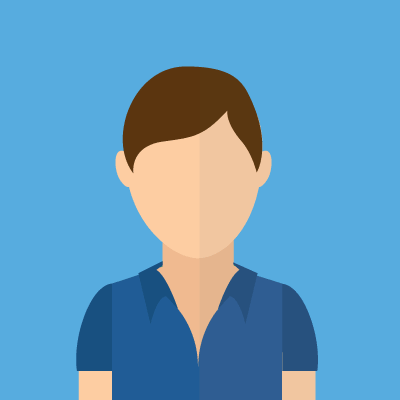 You will receive your invoice straight from our member as well. Another option is via bank transfer. You can do a bank transfer after the cleaning service. You will also receive your invoice via email. Contact us on [email protected] or 02038927619. 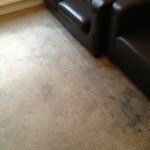 Free Pre Treatment and Free Stain Removal. 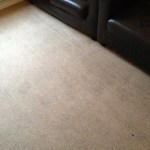 Minimum charge of £50 applies for all carpet cleaning services. Contact us now and receive your Carpet Cleaning quote in no time! Here you can specify any details regarding your carpet cleaning request such as the best time to call you if you provide your phone.